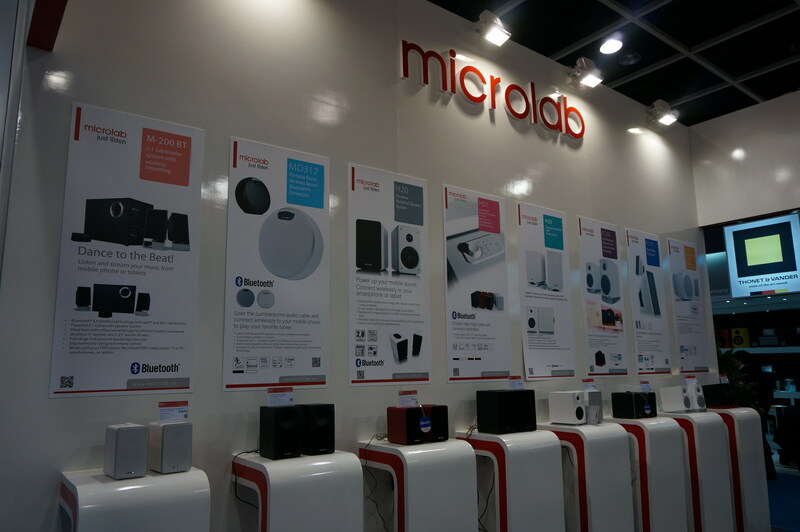 Microlab Electronic Co. Ltd is a China based wireless Bluetooth speakers, portable Bluetooth speakers and multimedia Bluetooth speakers manufacturers and retailers. 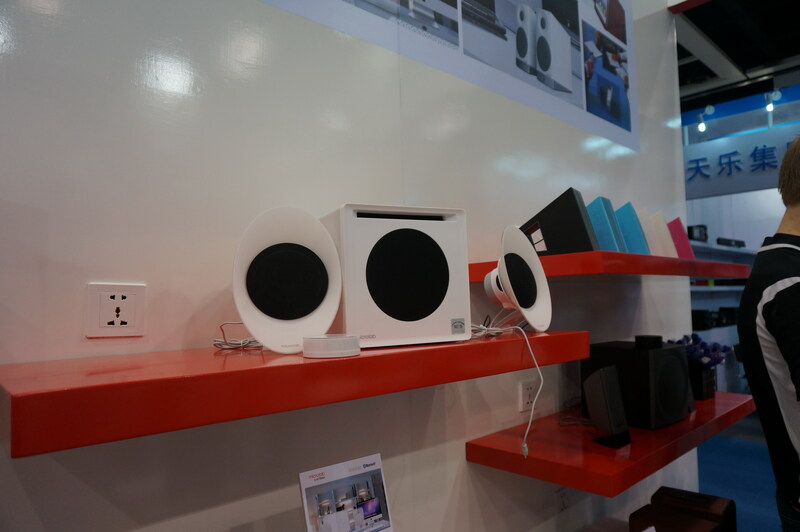 Devoting in the field of audio entertainment products, with strong innovation, Microlab accumulated rich experience in producing high quality wireless Bluetooth speakers, portable speakers, smart phone accessories and etc. 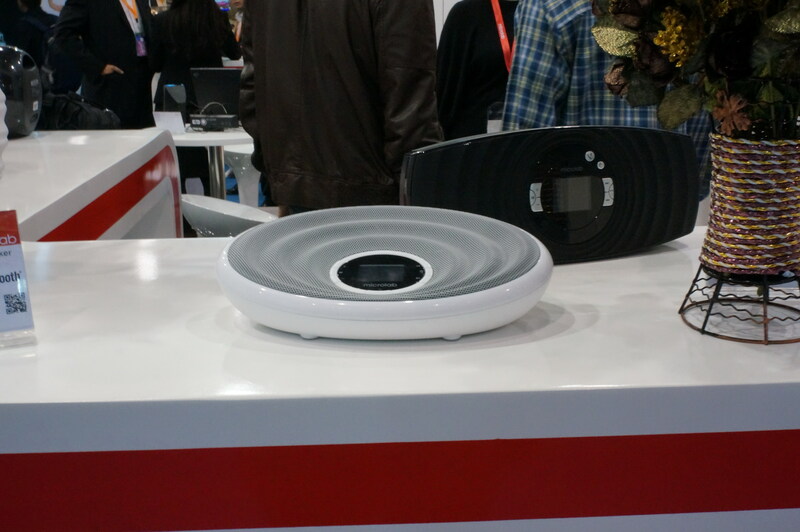 Now the company has developed into a leading and reliable wireless Bluetooth speakers supplier. 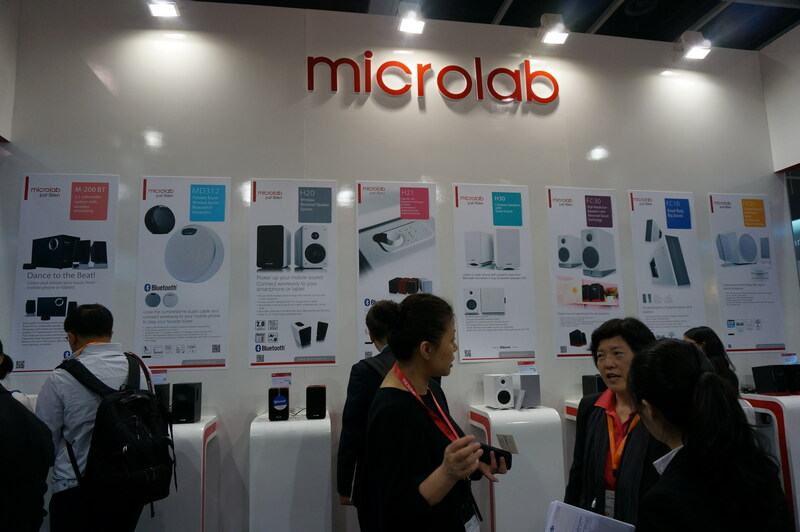 In April, Microlab attended the largest Asia Electronics trade fair –Hong Kong Electronic 2013 spring fair, presenting their most influential products to people and attracts thousands of people to their exhibition position. Here are some pictures from the spot. 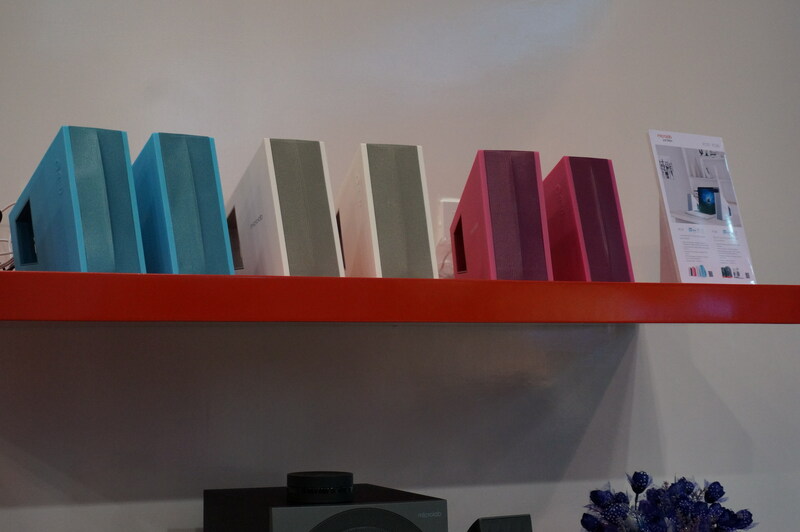 Stereo speakers designed with aesthetic appearances. Powerful output, proper size, suitable for long time listening. If you are interested in this, please feel free to contact.